4 Ways to Turn Customer Complaints Into Customer Wins! Nobody likes getting complaints from customers. 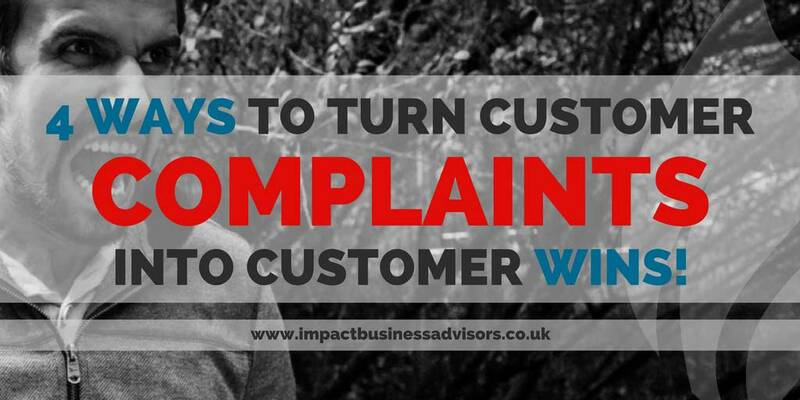 Especially when they're aired on a public forum, … Read more about 4 Ways to Turn Customer Complaints Into Customer Wins!